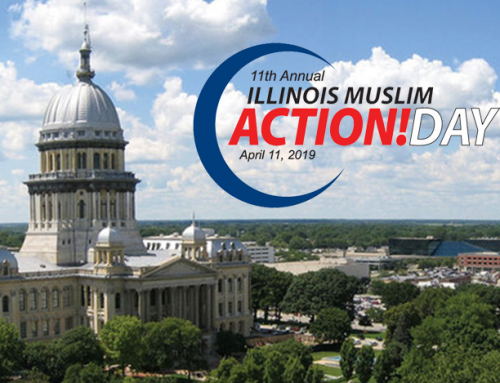 The Council of Islamic Organizations of Greater Chicago (CIOGC) is pleased to announce our second Top Muslim Achiever of 2018, Dr. Abdul Rahman El-Sayed. He will be recognized at our 26th Annual CommUnity Dinner on Saturday, November 17 at Drury Lane in Oakbrook Terrace, Illinois. Dr. 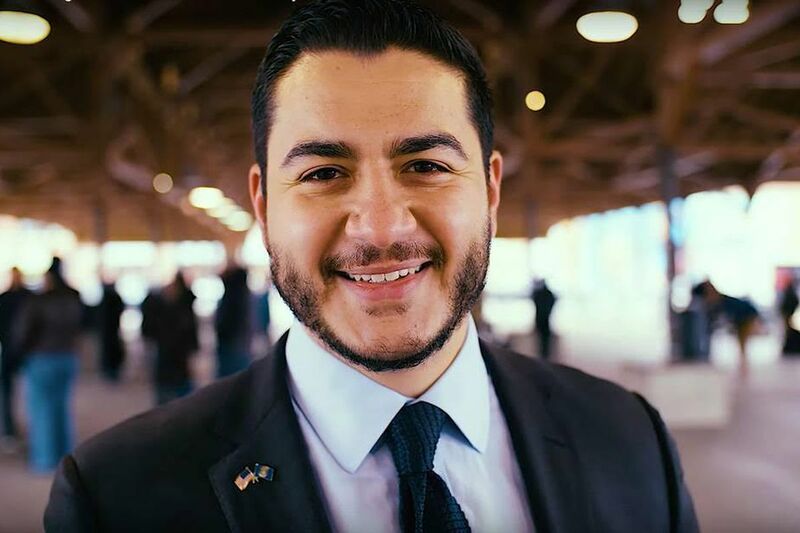 El-Sayed will also serve as the event’s keynote speaker. Abdul Rahman El-Sayed is a physician, epidemiologist, public health expert and progressive activist. Abdul holds a Doctorate in Public Health from Oxford University, where he was a Rhodes Scholar, and a medical degree from Columbia University. Abdul was tenure-track faculty at Columbia University’s Department of Epidemiology, with over 100 peer-reviewed publications. 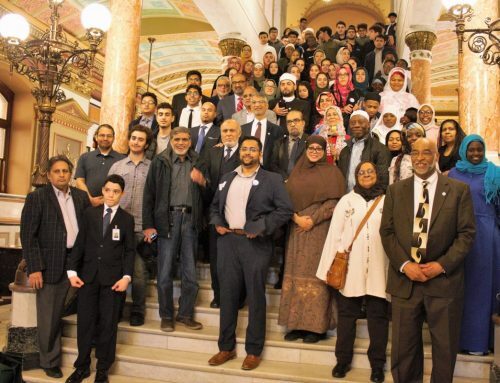 Most recently he ran a political campaign for the office of governor for the State of Michigan, a campaign that drew national attention and the national interest of the Muslim community. 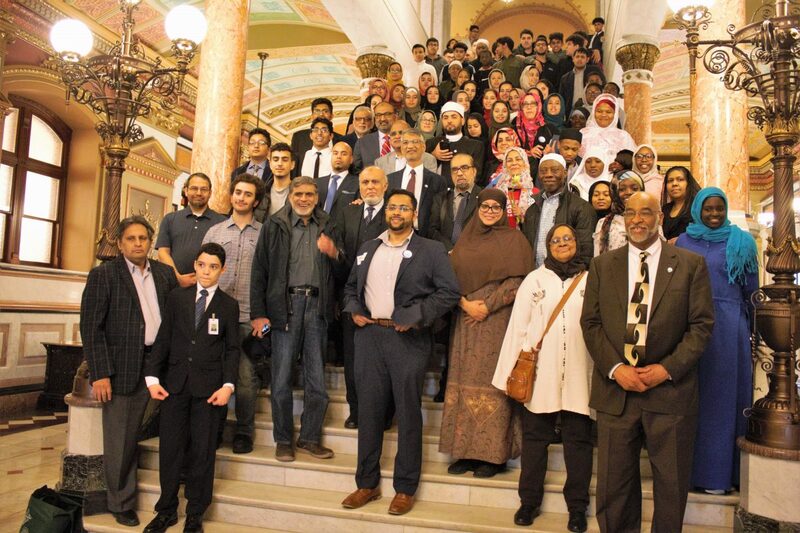 While he is accomplished as a physician and a politician, what is most impressive about Abdul is his work in the field of public health and his position as an advocate for the well-being of the general public. In August 2015, as the city of Detroit, Michigan was coming out of its bankruptcy, the city’s mayor, Mike Duggan, appointed El-Sayed Health Officer and Executive Director of the Detroit Health Department, making him, at 30 years of age, the youngest health officer in a major U.S. city at the time. As a public health official, he was charged with rebuilding the Detroit Health Department after government public health activities were provided by a nonprofit before the City of Detroit’s municipal bankruptcy in 2012. In his own words, he was clear as to the direction he wished to pursue. “I wanted to be health commissioner for Detroit. I realized that it was how I wanted to spend my time — leveraging public health knowledge to drive better health for my city.” In his first year as Director, El-Sayed led efforts to oppose increases in sulfur dioxide emissions by Marathon Petroleum’s Southwest Refinery, which resulted in reductions in overall emissions. He also led efforts to test Detroit schools for lead in the wake of Flint’s Water crisis, provide free glasses to children in Detroit city schools, and transform the City’s troubled Animal Control. He provided programming that addressed issues such as infant mortality, teen pregnancy, asthma, elderly isolation and health care access. During his tenure the city has committed to a budget increase of $4 million in the next fiscal year and $9 million over the next two years for his department. His leadership on lead poisoning reduction resulted in him being appointed to the governor’s statewide Childhood Lead Elimination Board. He also served on the State of Michigan’s Public Health Advisory Commission, and the Advisory Committee to the U.S. Secretary of Health & Human Services for Healthy People 2030.